Because the demand for these is so high, only orders placed and paid by Monday, November 21 will be guaranteed for Christmas delivery. 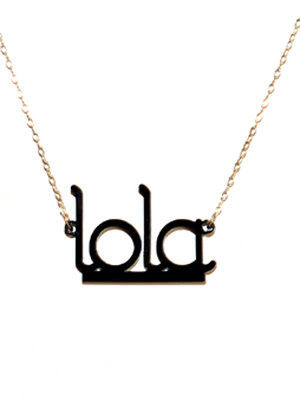 Choose a 12" chain with 3" extender or 16" chain and 3" extender. 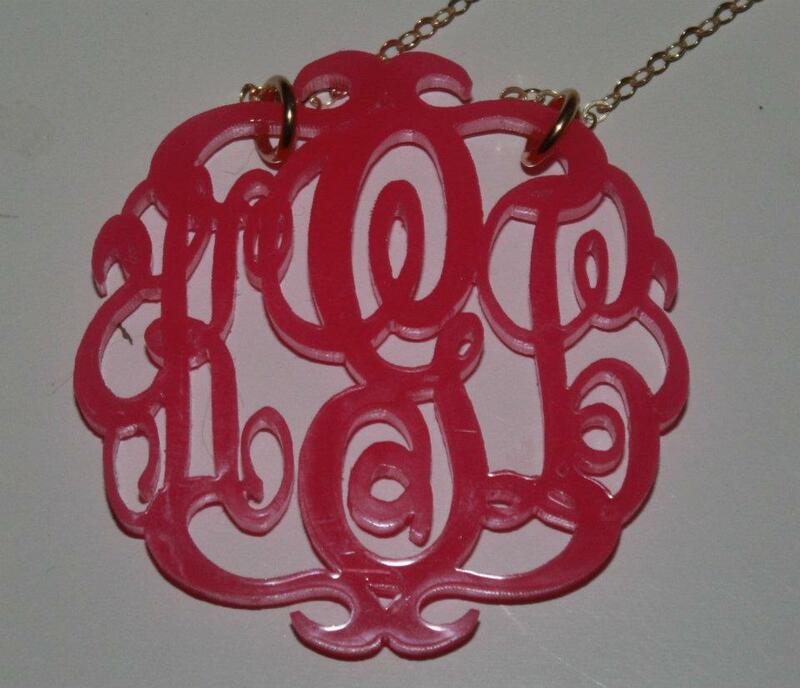 Want something fun for the little fashionistas on your list? 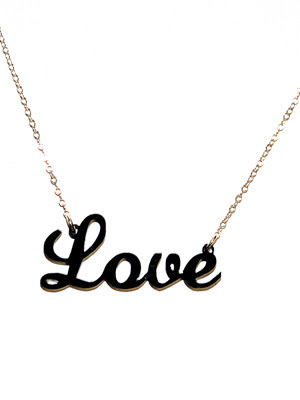 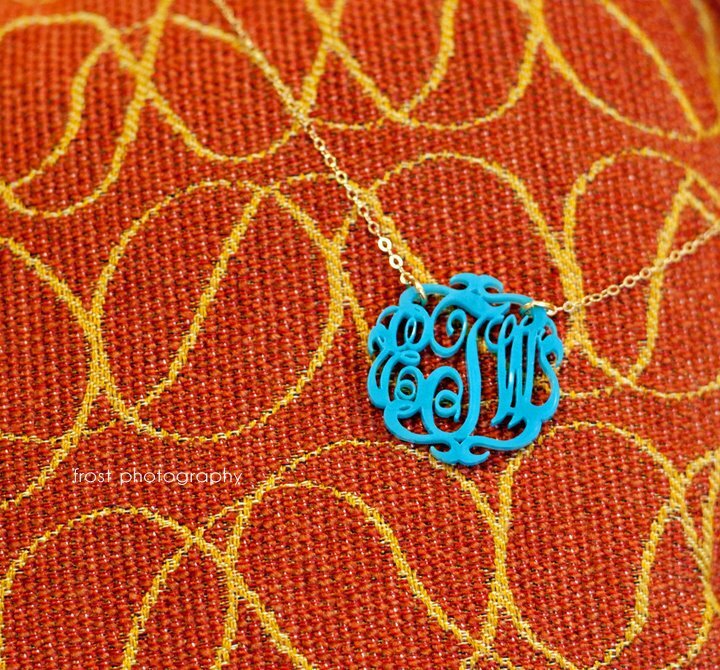 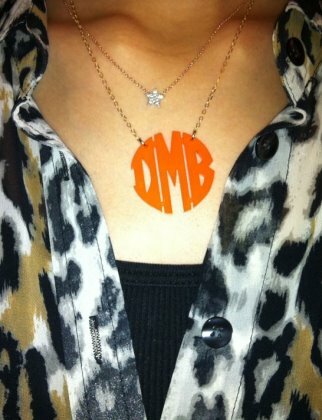 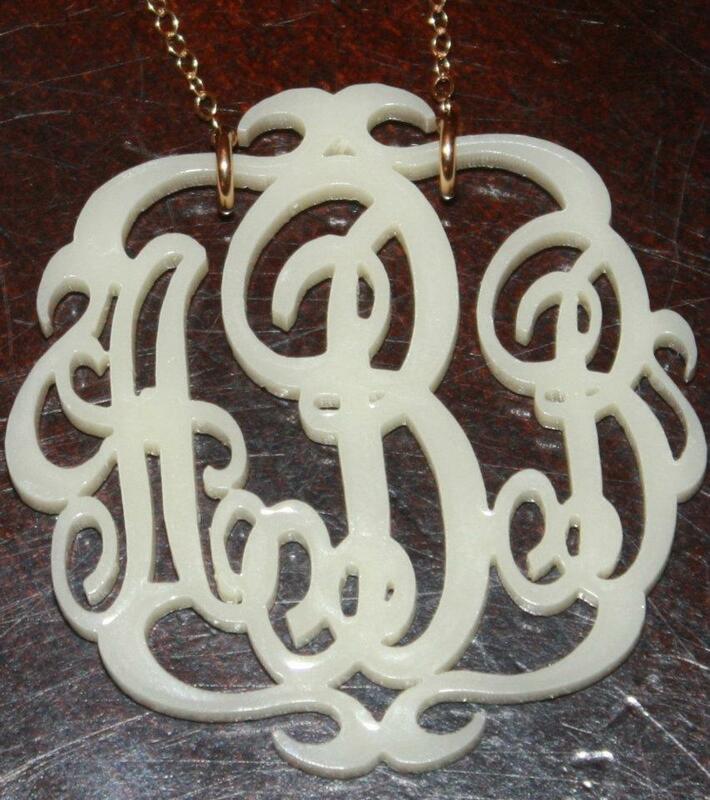 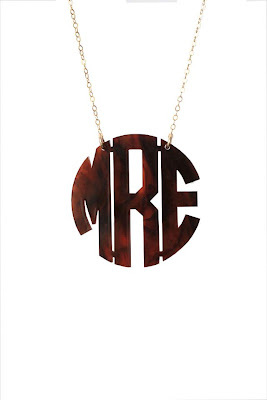 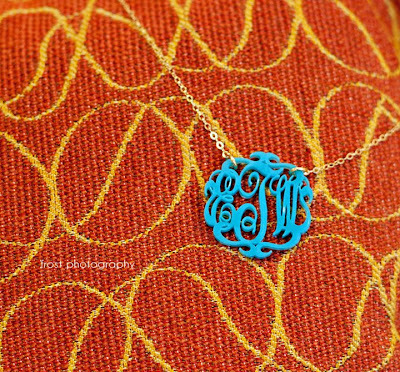 We have nameplate necklaces as well. 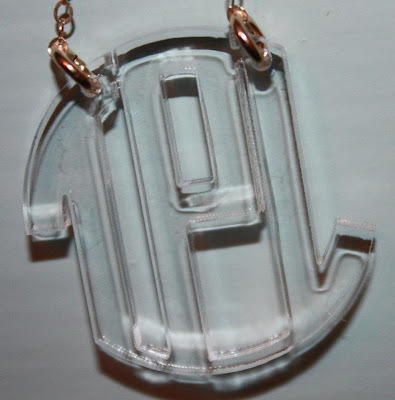 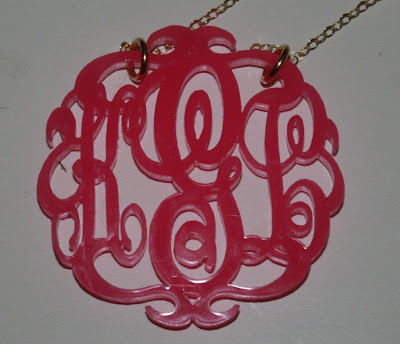 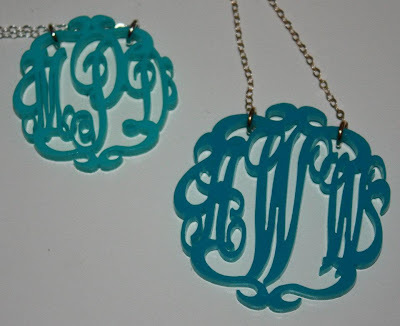 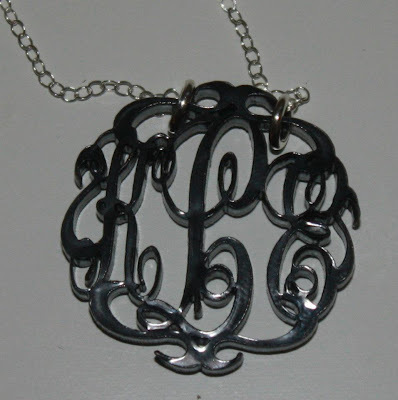 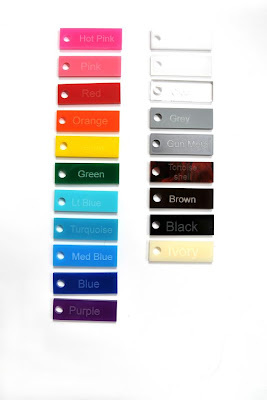 Choose from any of our acrylic colors, chain type, and font (block or script).